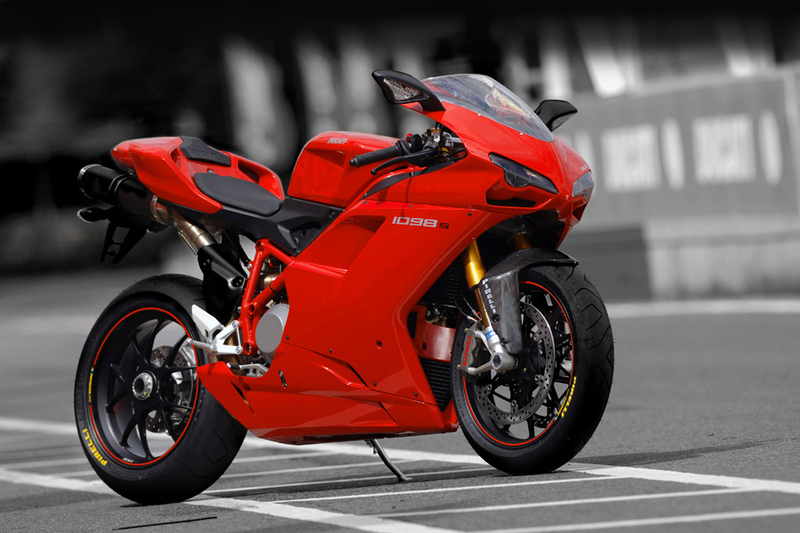 According to the survey, the most popular sports bike around the globe is the Ducati 1098. This bike was launched in 2007 and from 2007 to 2017 this bike is still in number one ranking on top 10 bike’s list. If you don’t believe you can Google it. They always ensured that their racing bikes as well as on-road bikes look good and performed best. Mention any motorcycle enthusiast diving and you can be sure that you will be greeted with smile and approval of the head. In 1926, the three brothers namely Marcello, Bruno Ducati and Adriano established a company that creates varieties of products for radio components. During the war years, they moved to made electronic equipment for military and consistently they upgrade their premises and facilities to manage the productions. In 1950, the first motorcycle of Ducati was launched, that was based on their well-established engine namely Cucciolo. This engine was created by Aldo Farrell and around 2 million units produced for push bikes because of its strap motor. The first bike capable speed was 40mph with the weight 98 pounds. After that, they update the varieties of bikes to present consistently with high-quality engines and modern techniques in racing bikes and on-road bikes. Nowadays, when it comes to brand integrity most of the Ducati riders are loyal to their productions. Because of their modern and reliable machines, the company has achieved the height of success in the automobile industry. You can still visit the museum (Ducati’s headquarter) to watch the early century’s bike and their 50 years of racing history. From 2007 to 2009 the Ducati has launched the three version of 1098 i.e. 1098(original) 1098S and 1098R. The 1098 model is designed by Giandrea Fabbro and it is an updated version of 998 and 999 model with horizontal headlights, non-integrated exhaust, and single sided swing arm. The production of 1098, as well as 1098S and 1098R, was launched in three different colors such as red, black and yellow and a special edition of 1098S was launched in Italian national flag colors i.e. red white and green also known as tricolor. Ducati 1098 was made by such modern and unique technologies that when rider ride this beast in the road, most of the common will look back to it. In this bike there various other features that attract people such as 2 partial speedometers that gives speed as well as other signs too like engine cooling, time, battery status, water temperature, warning light, fuel level, turn signals, engine diagnosis and much more.